Do I need a plug adapter for London? 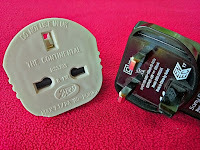 You will likely need plug adapters that work in the UK. These are NOT the same as in the rest of Europe. 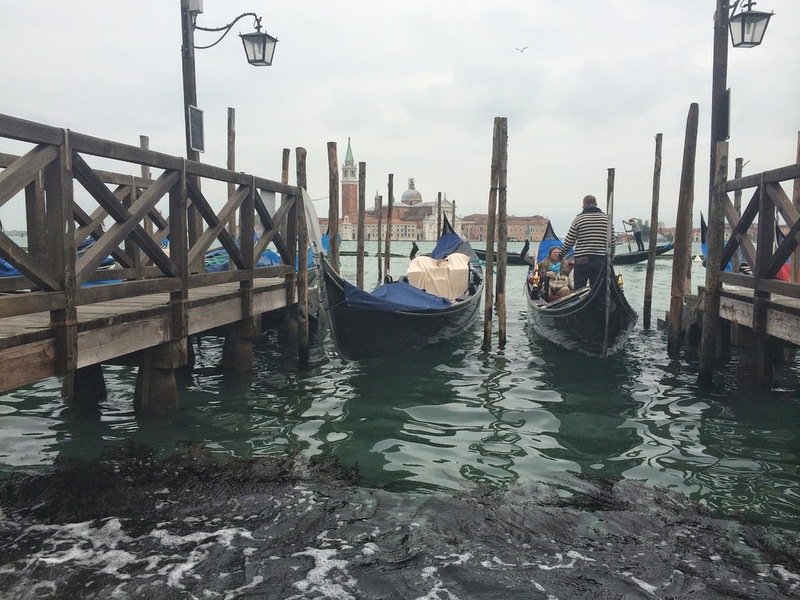 The UK uses a three-pronged design, as opposed to continental Europe’s and the US' two prongs. Also, be sure to check the voltage of your devices before bringing them. The UK runs on 230-240V unlike some regions’ 100V (e.g. the US), so you will need a power inverter for some items. If you plug the 100V items in directly with an adapter but without an inverter, they will likely burn or blow. Do I need a power inverter? Many items are now able to be connected without an inverter, and simply require an adapter. Check the power brick of your appliance and make sure it supports either 230V or 240V. 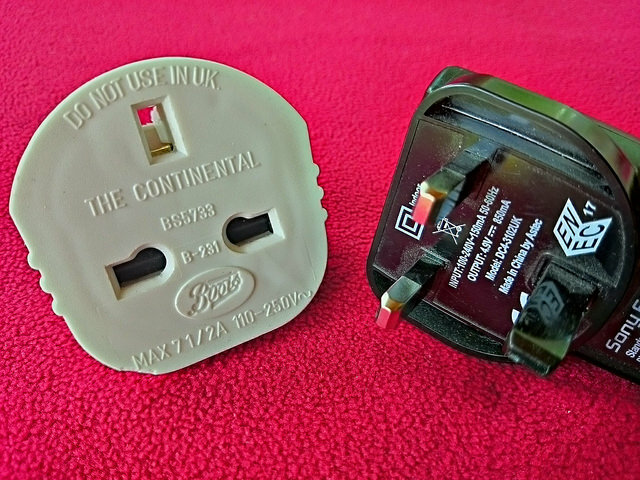 Continental European items usually run on 230V, so an adapter is required for these but not a power inverter.